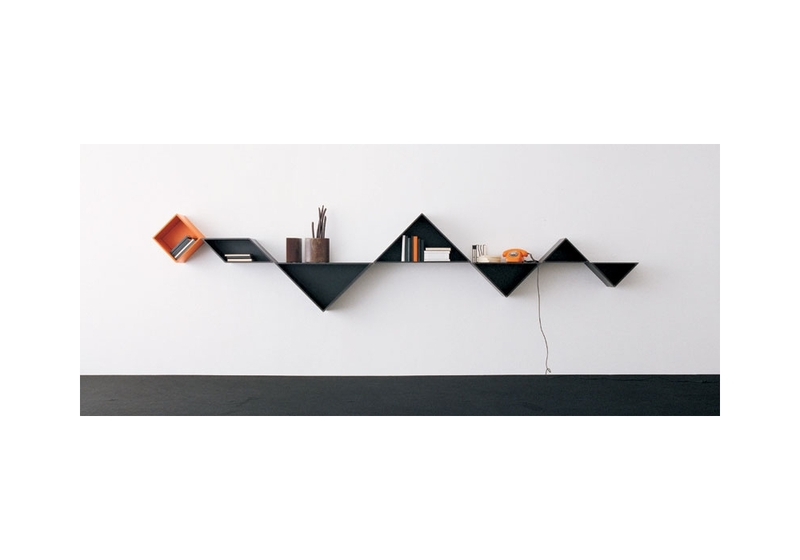 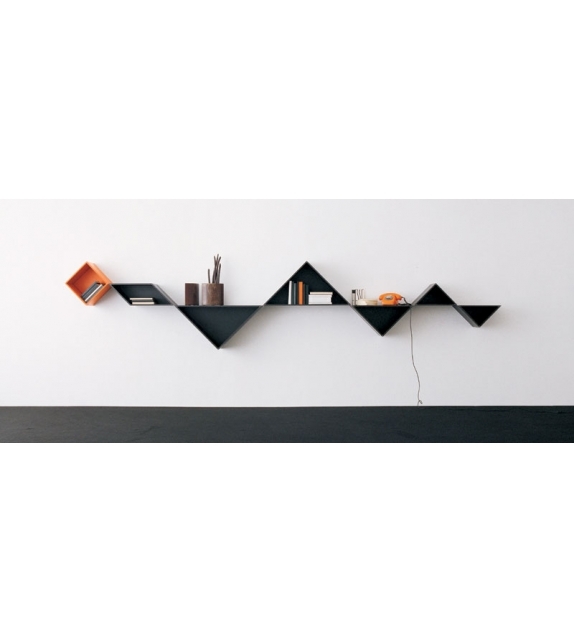 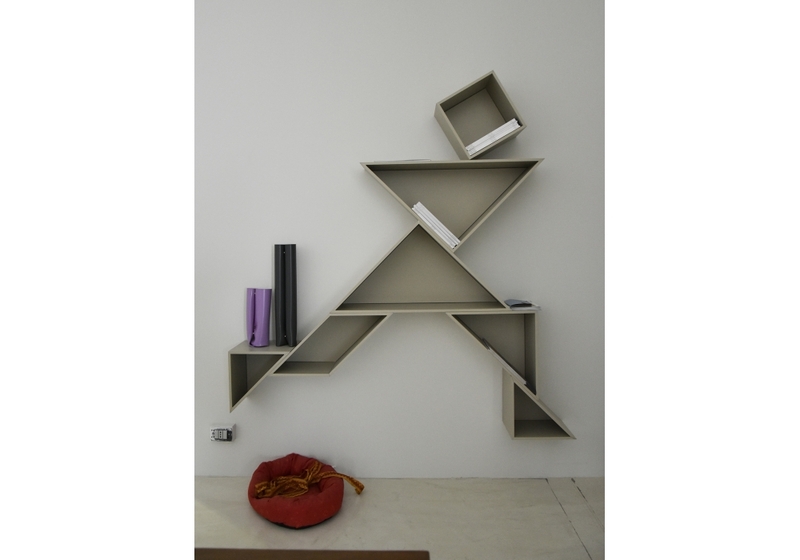 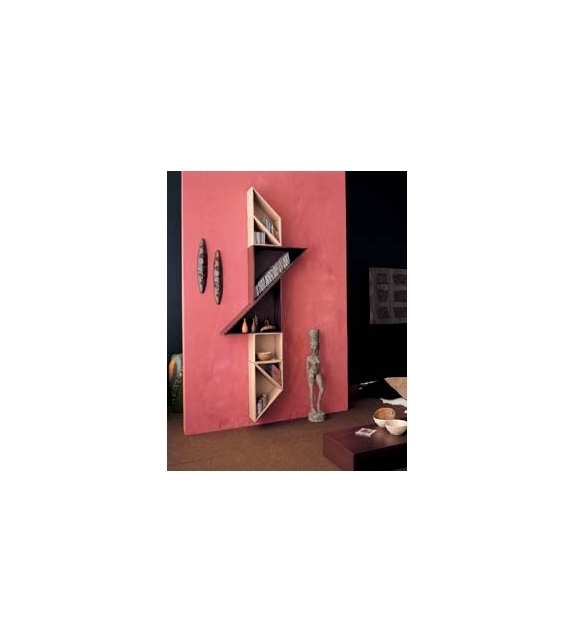 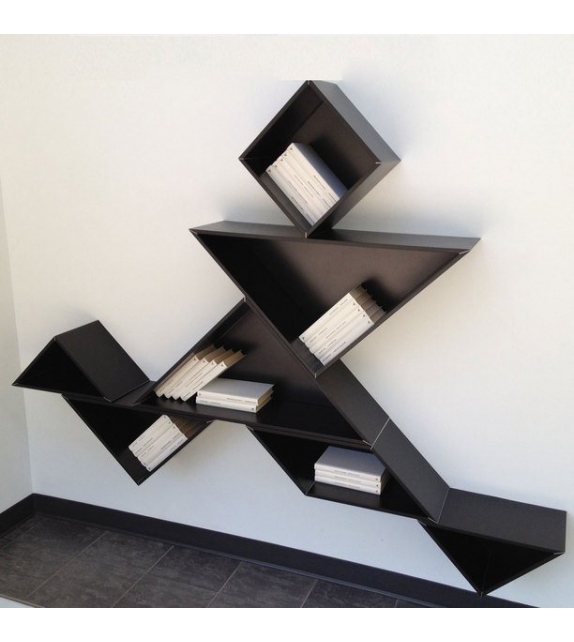 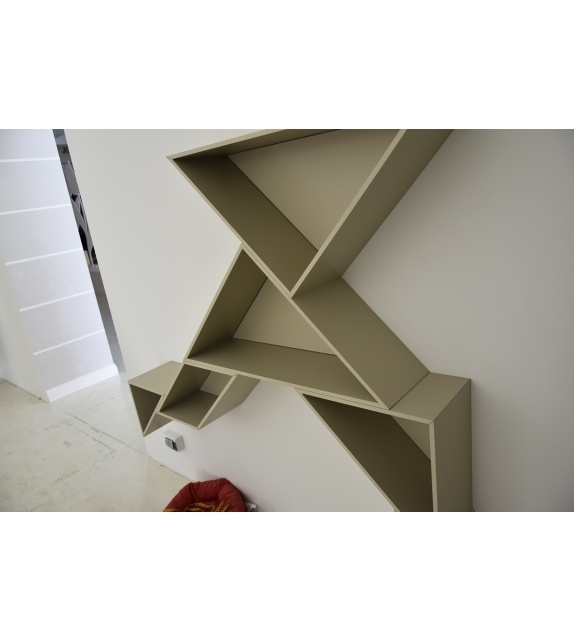 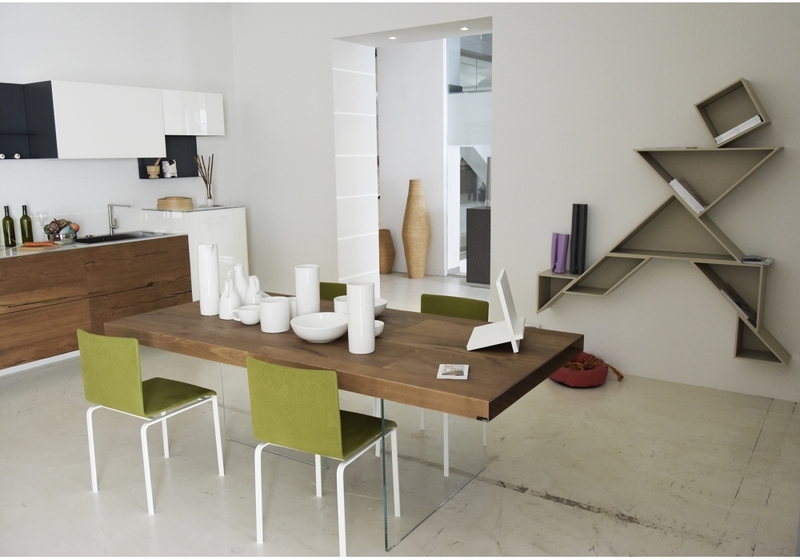 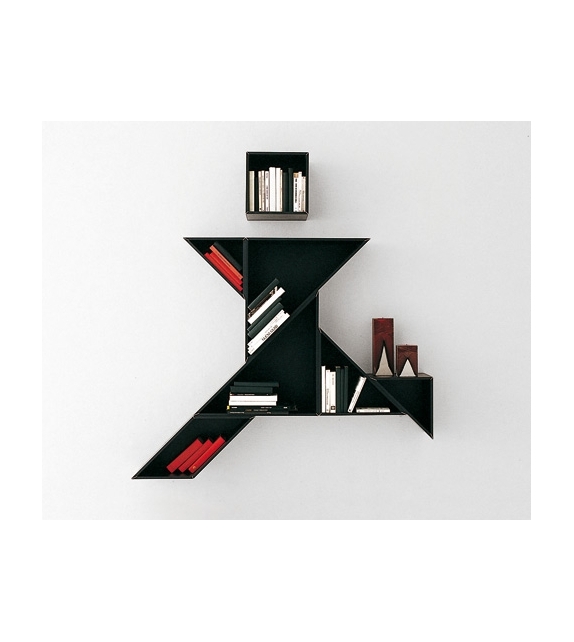 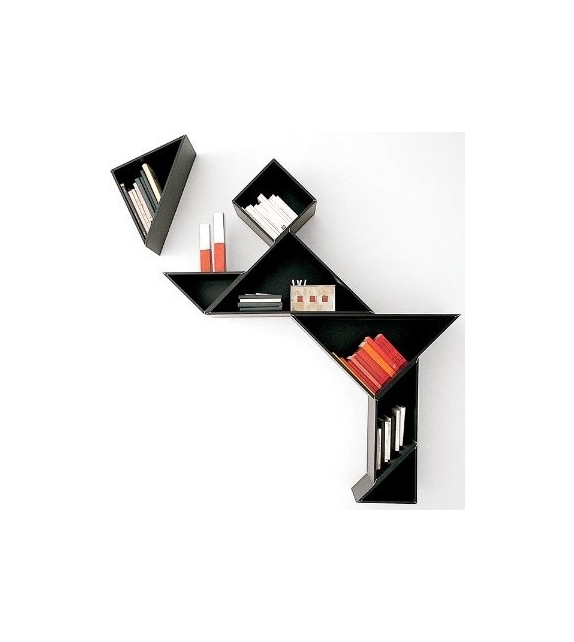 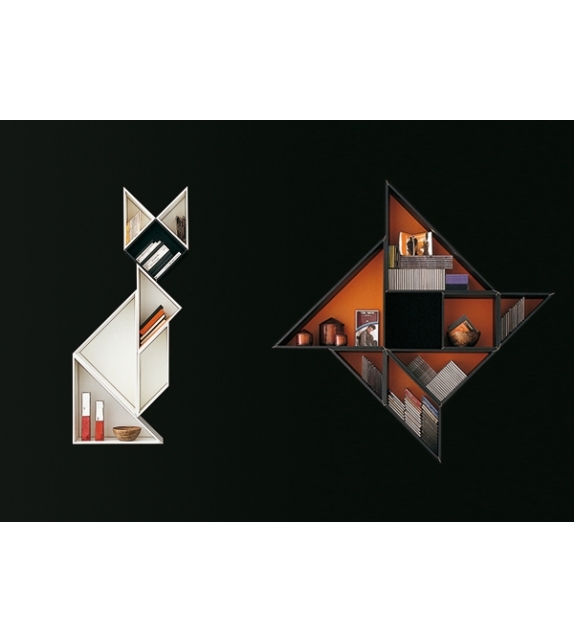 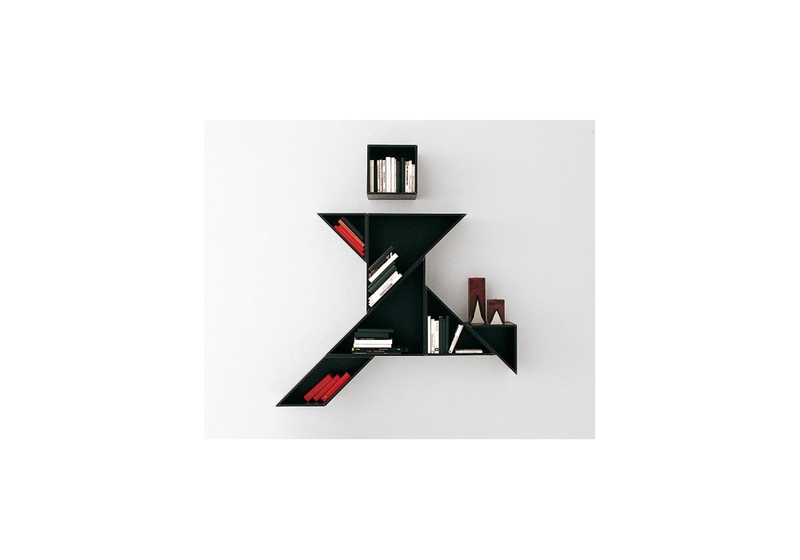 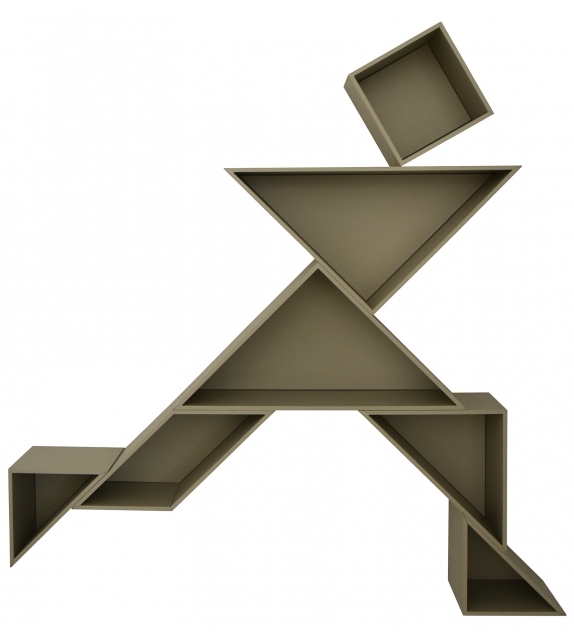 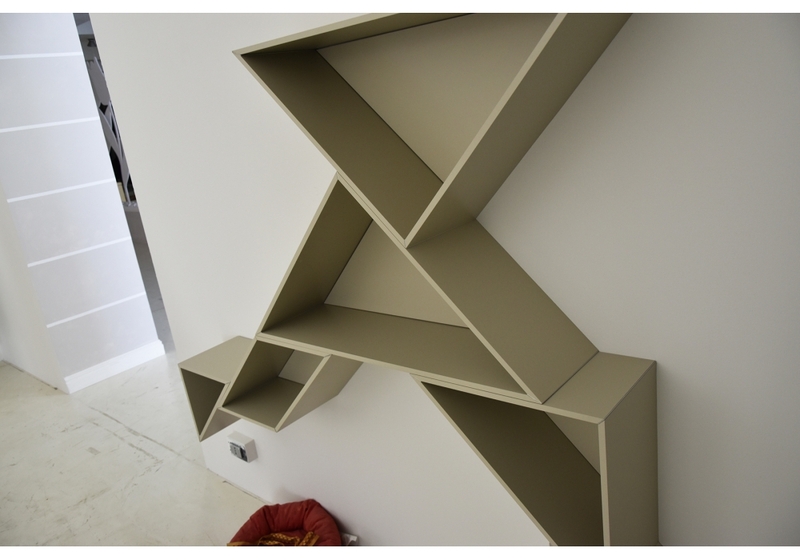 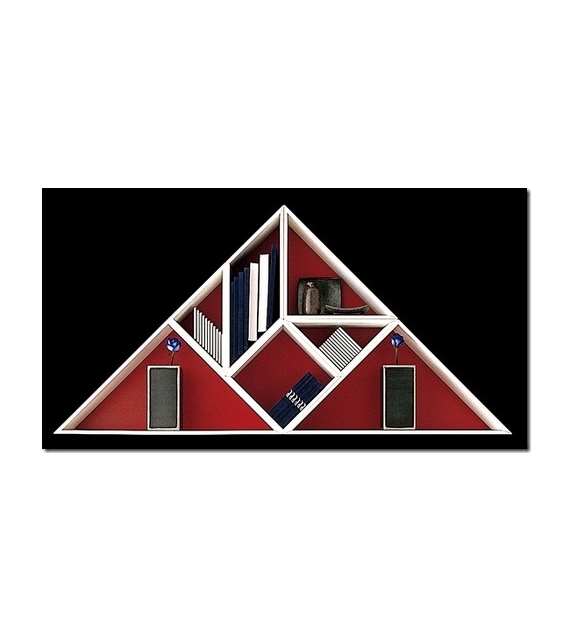 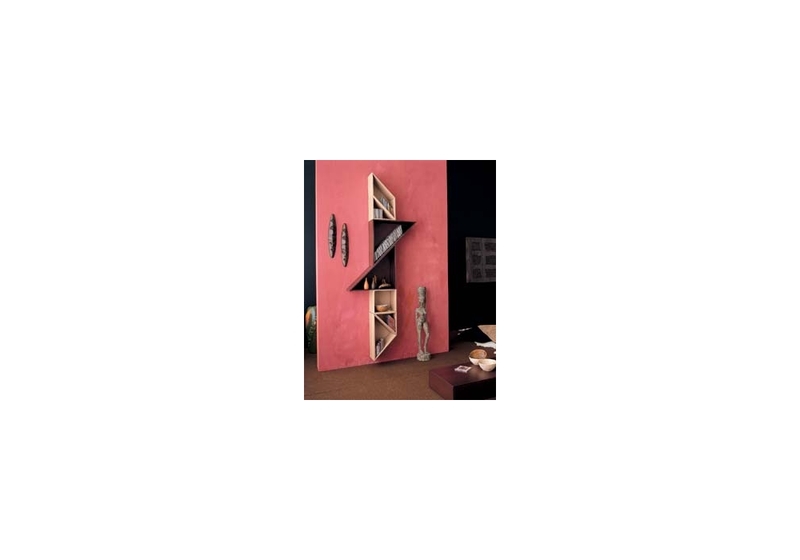 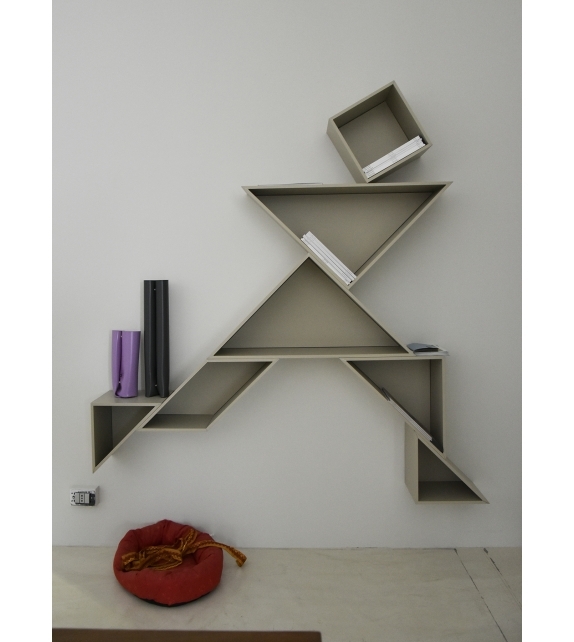 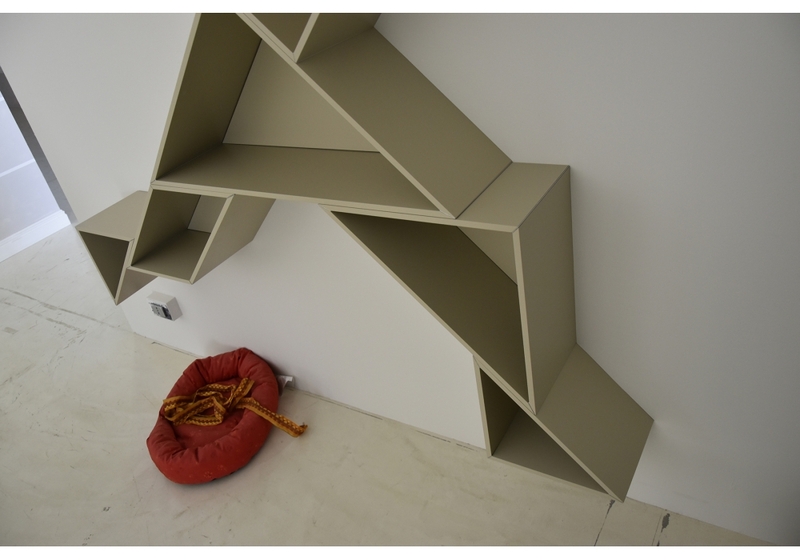 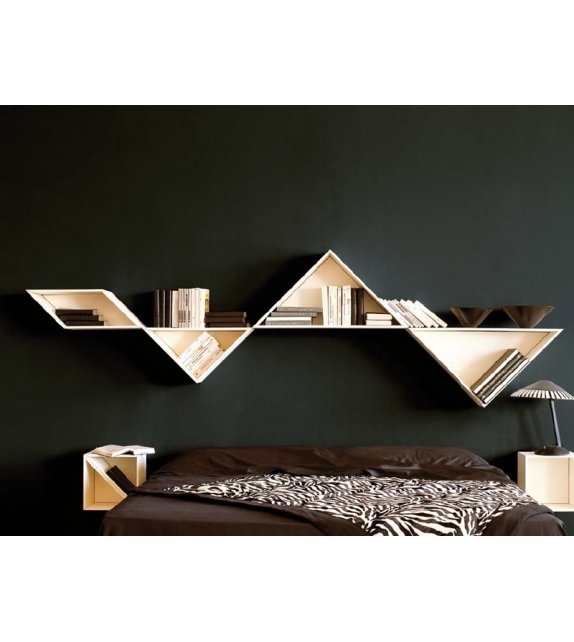 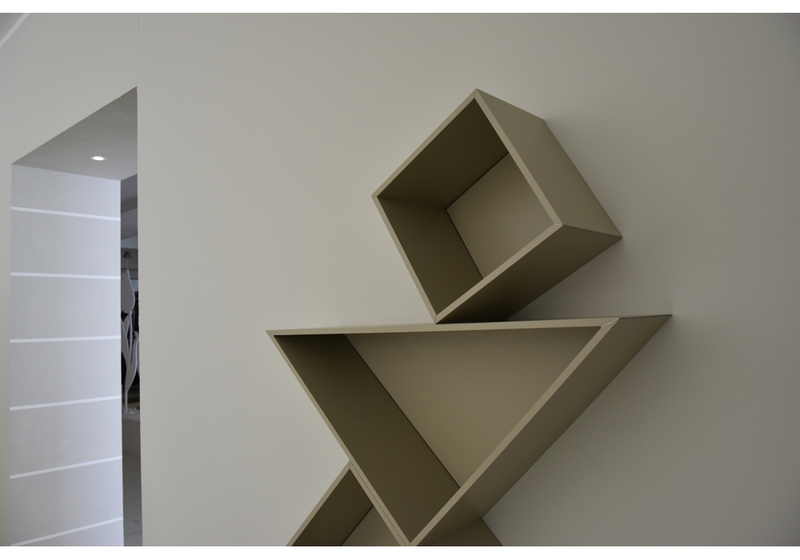 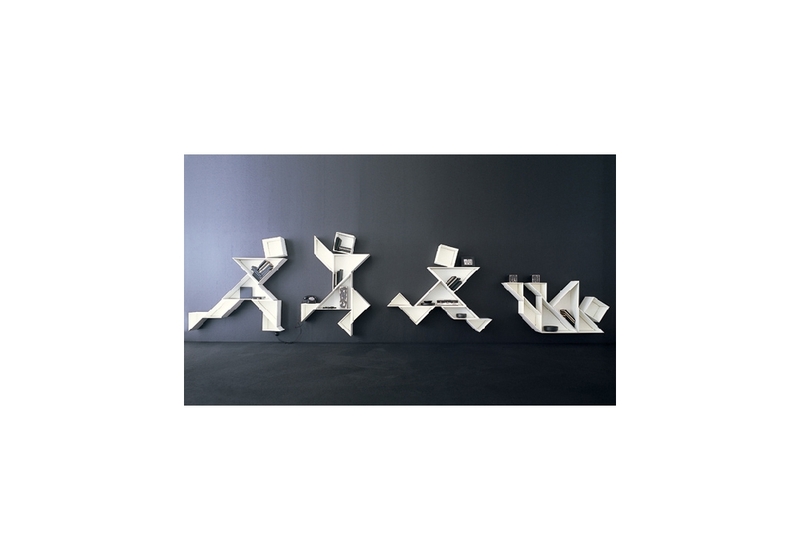 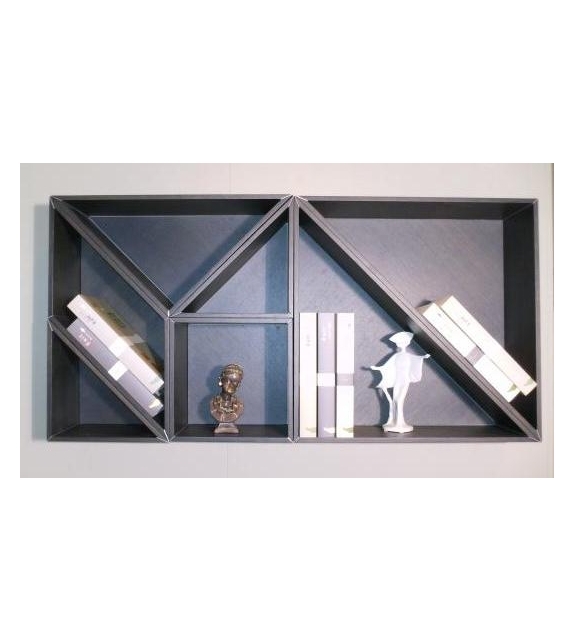 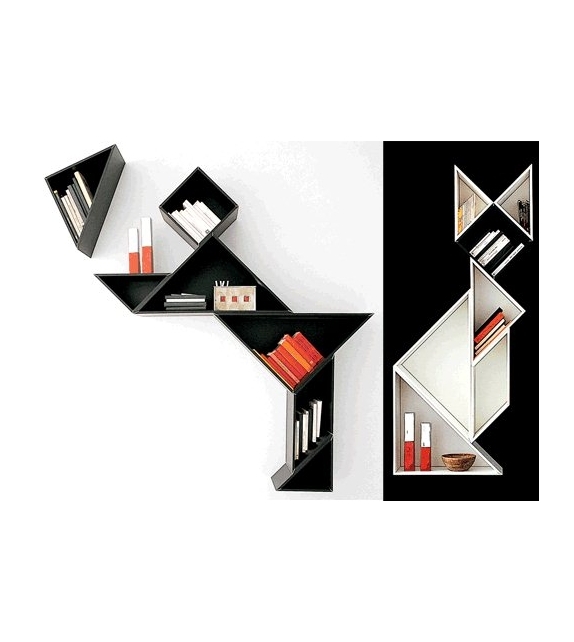 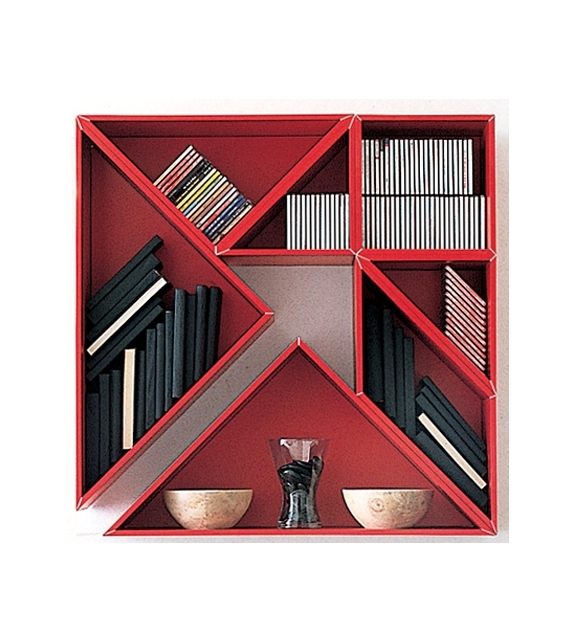 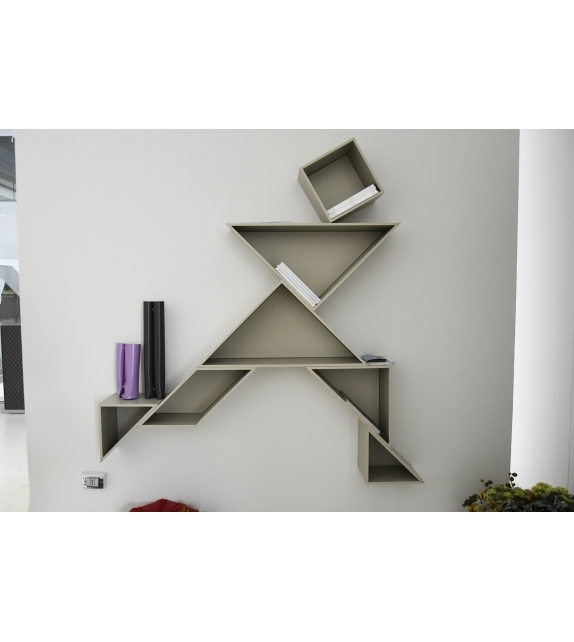 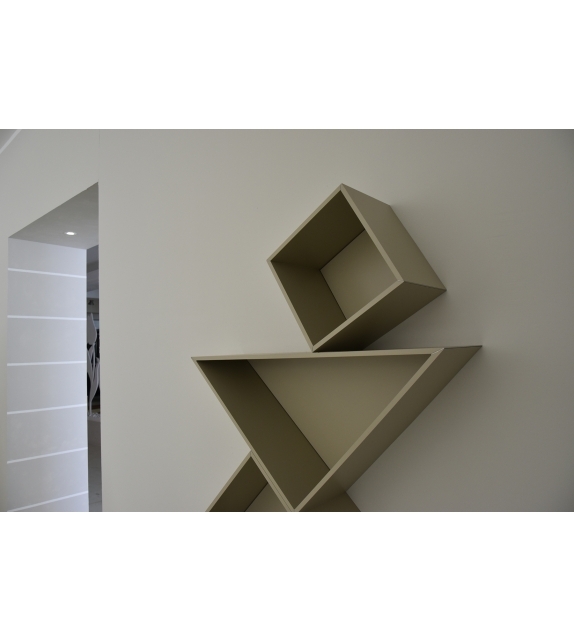 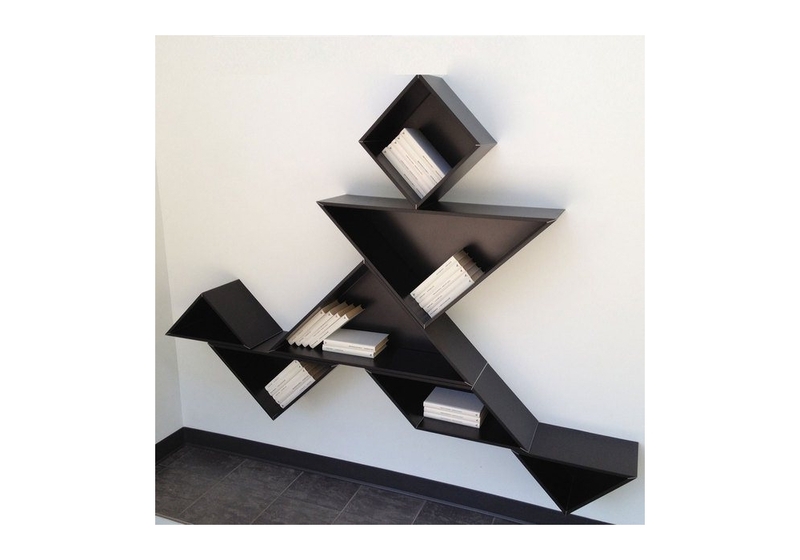 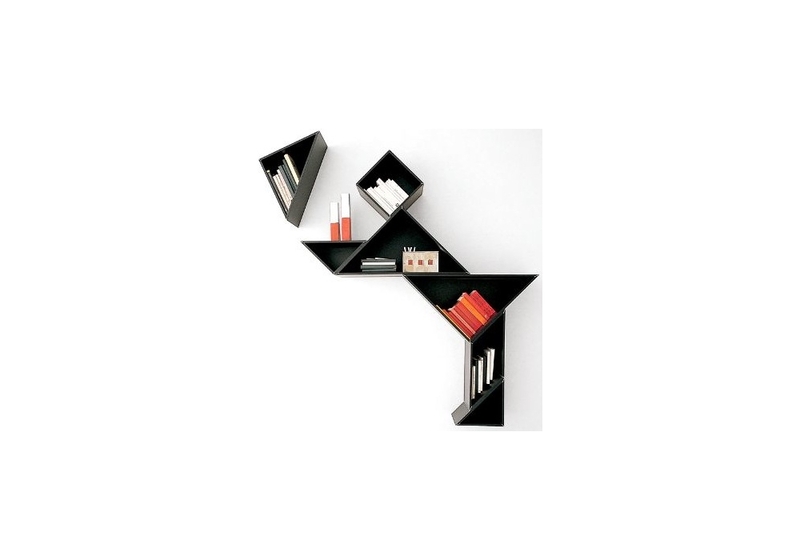 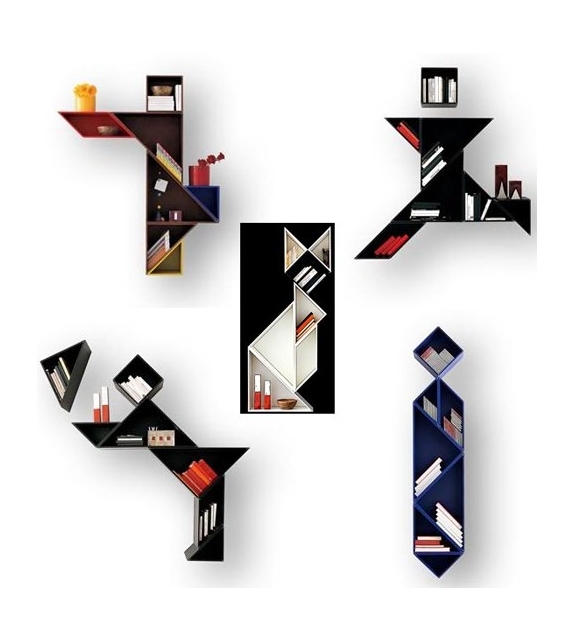 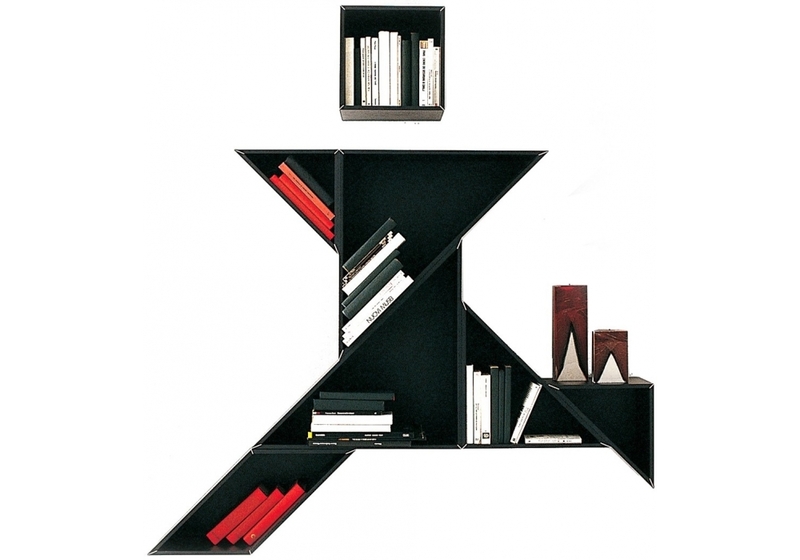 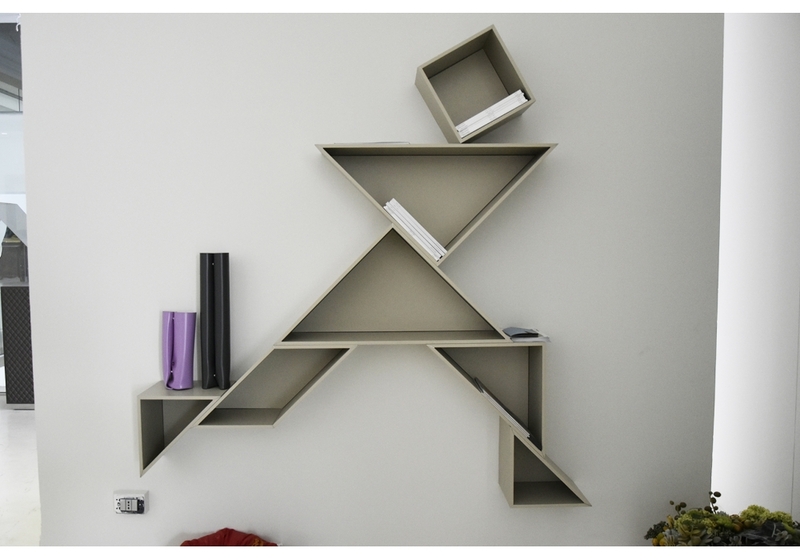 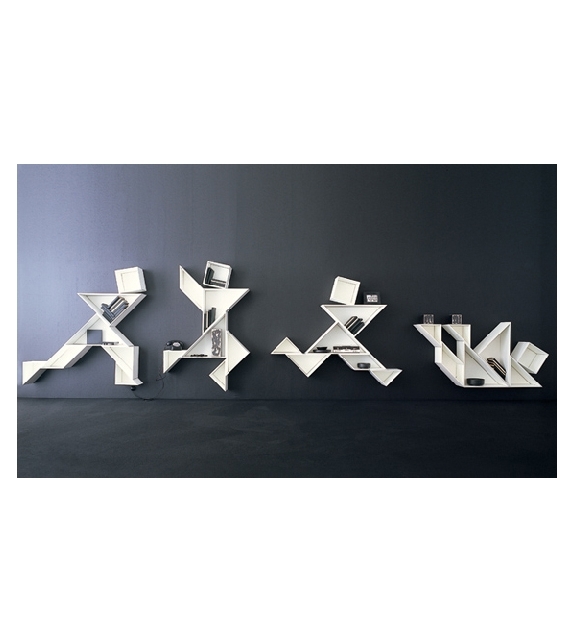 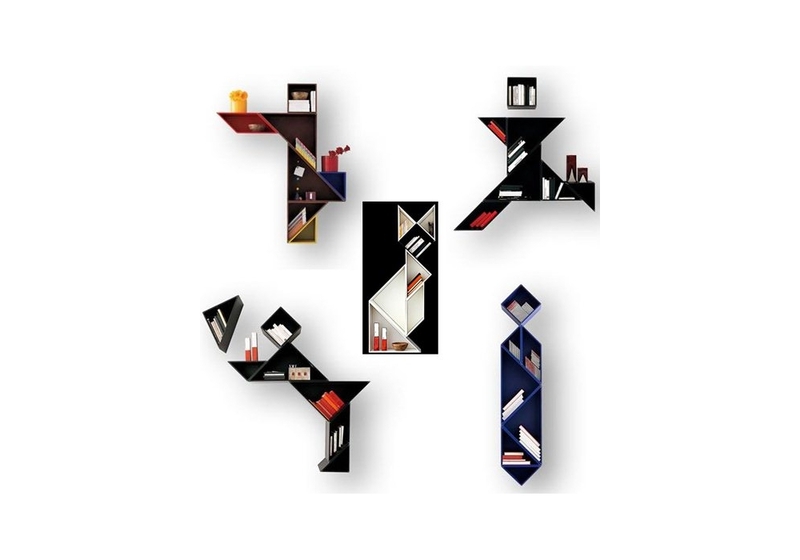 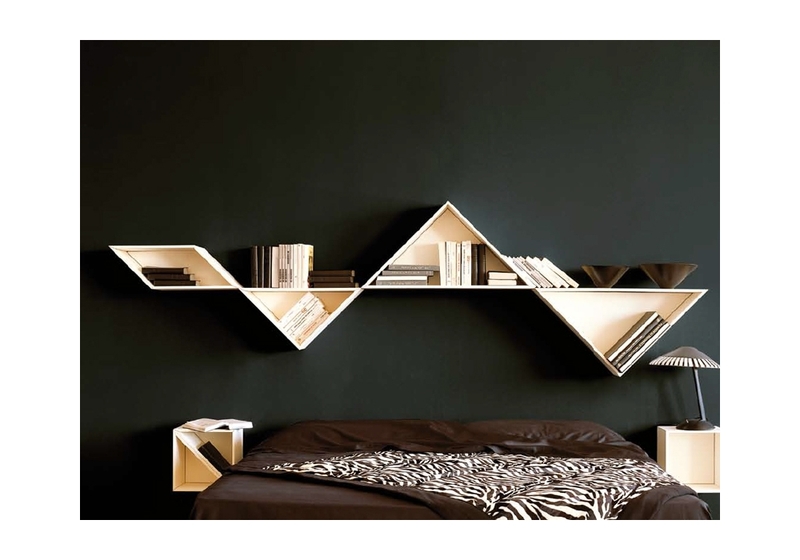 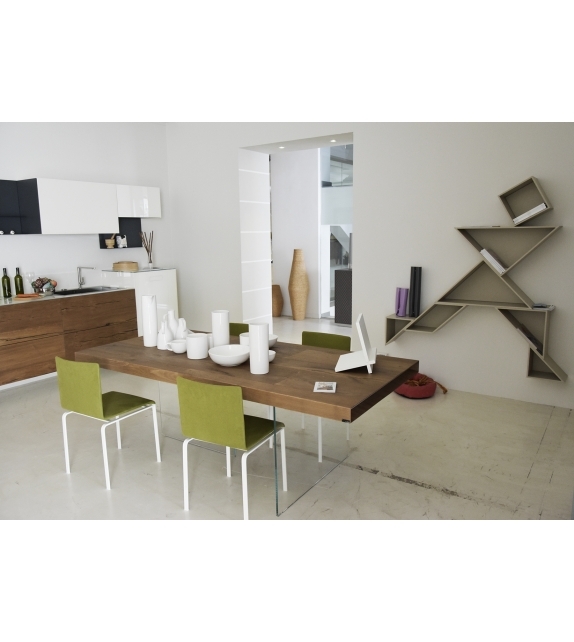 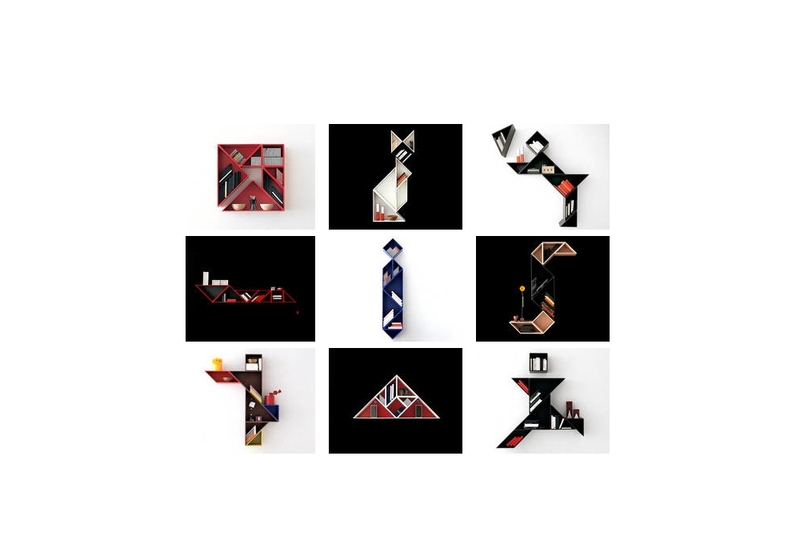 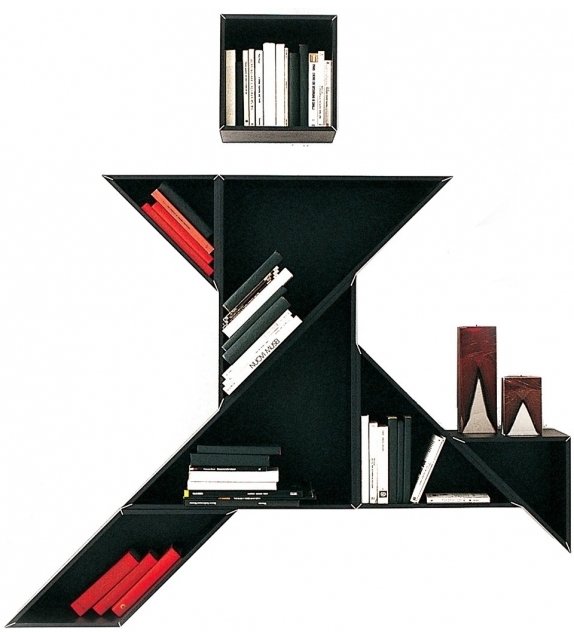 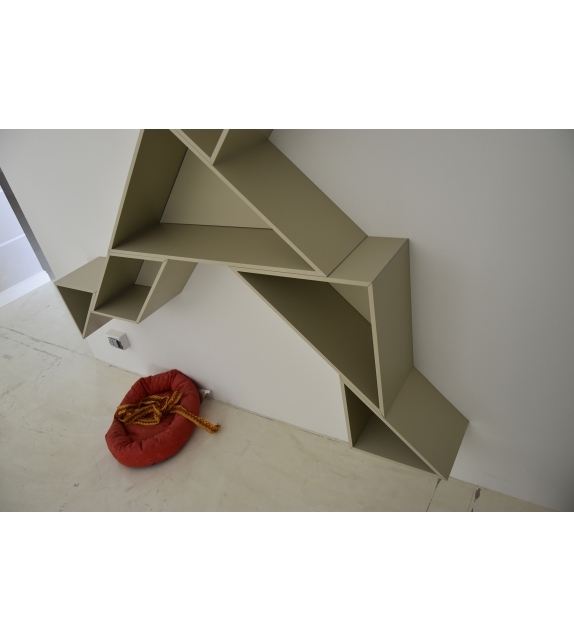 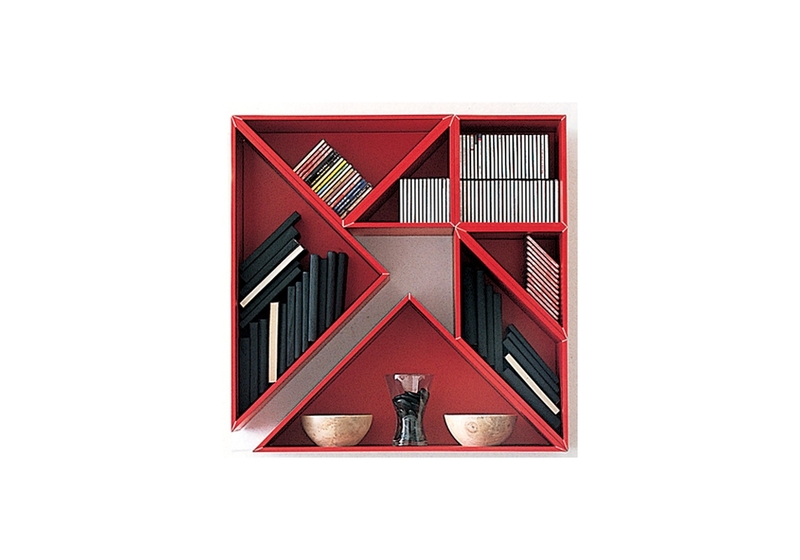 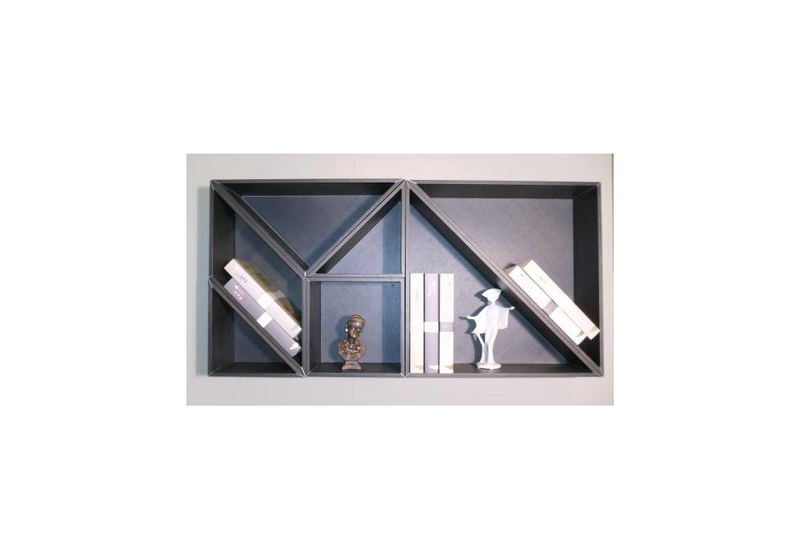 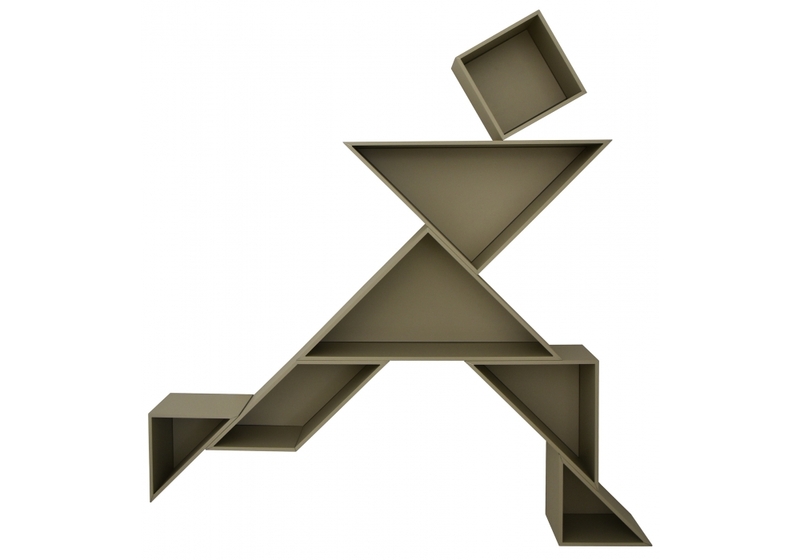 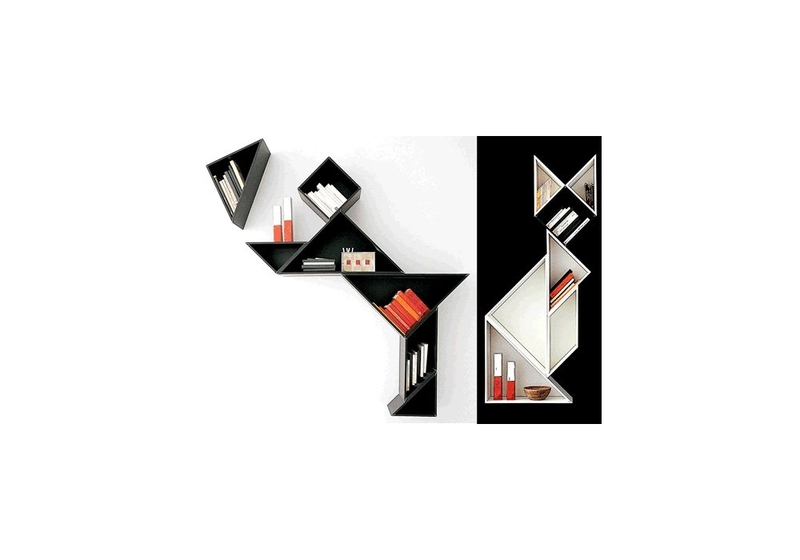 Tangram designed by Daniele Lago is a bookcase with infinite combinations. 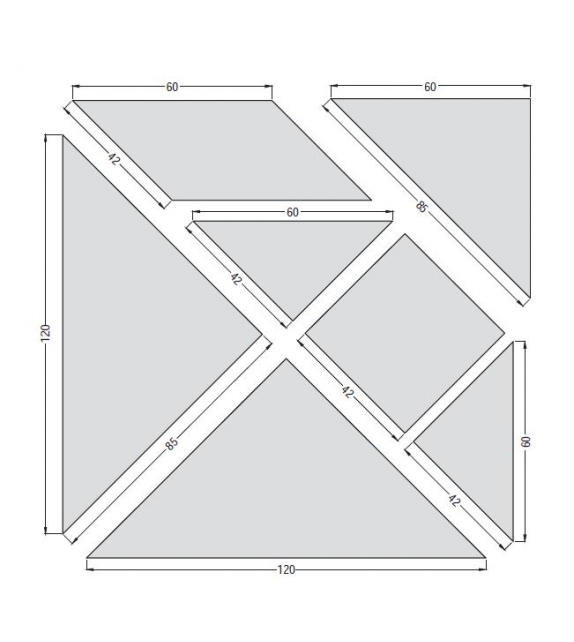 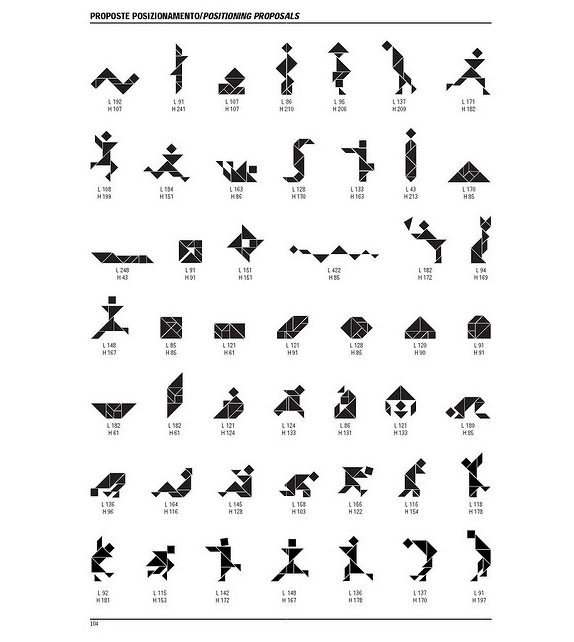 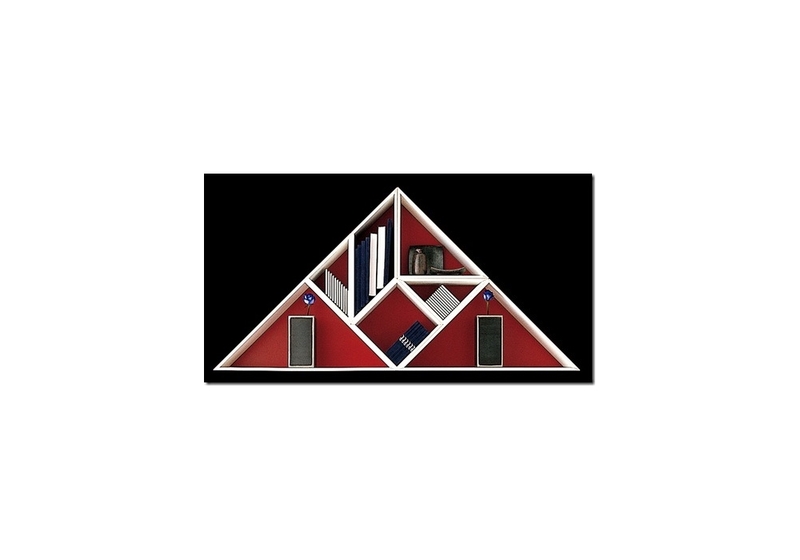 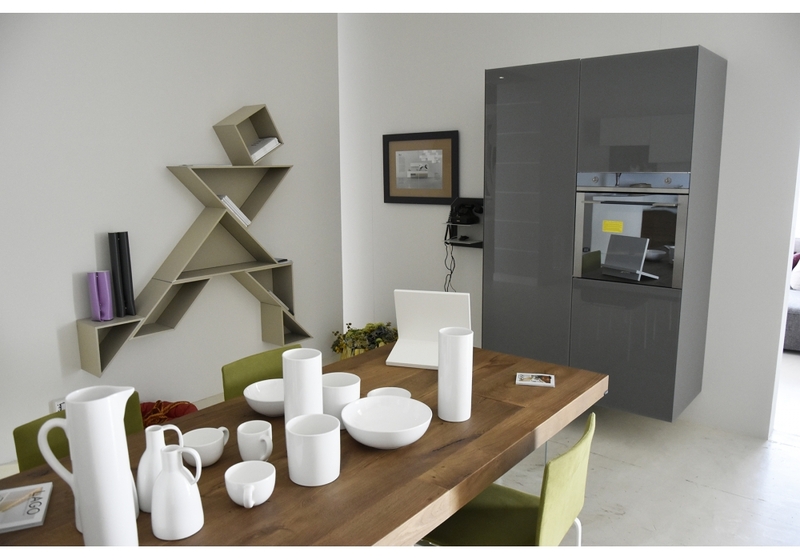 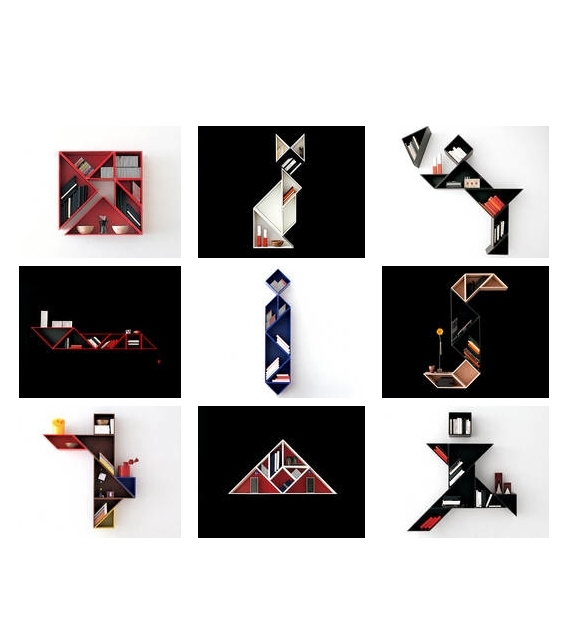 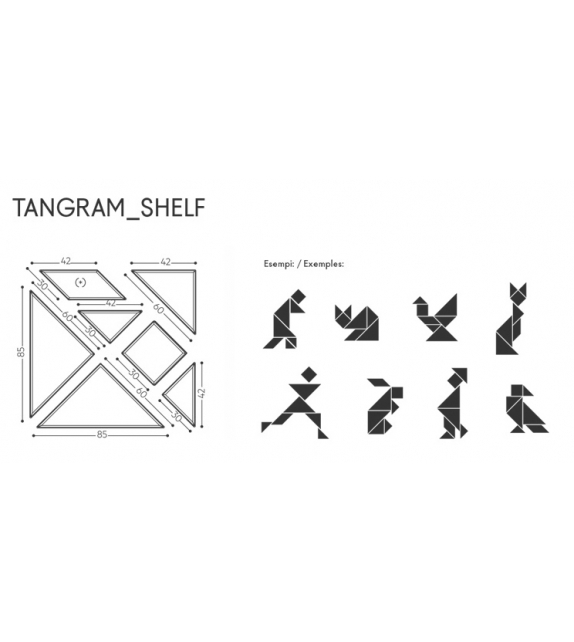 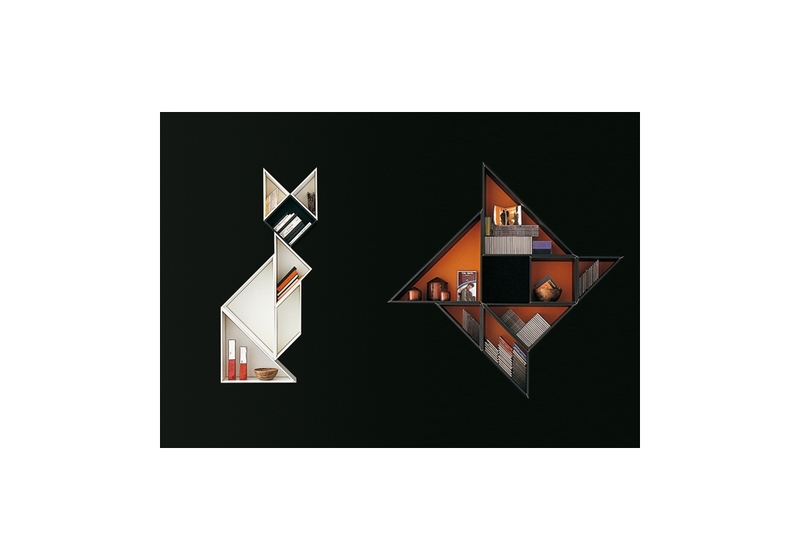 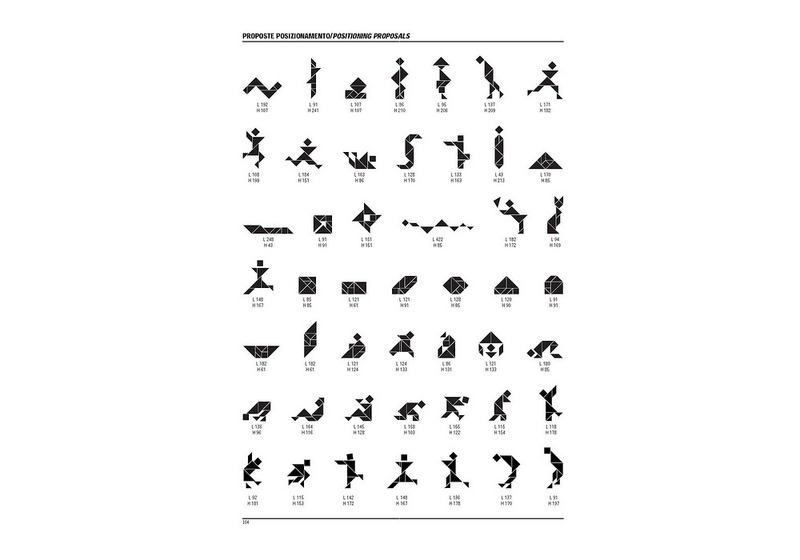 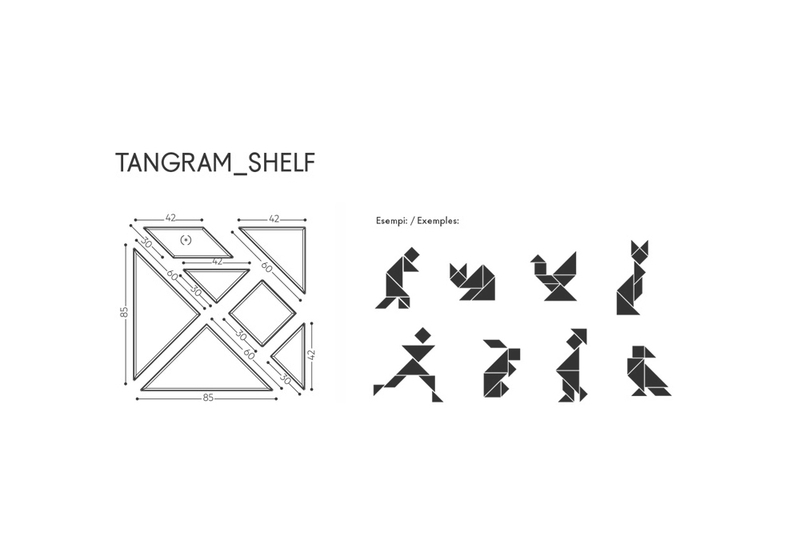 The concept for Tangram Storage draws on an ancient Chinese game involving a square divided into seven parts. 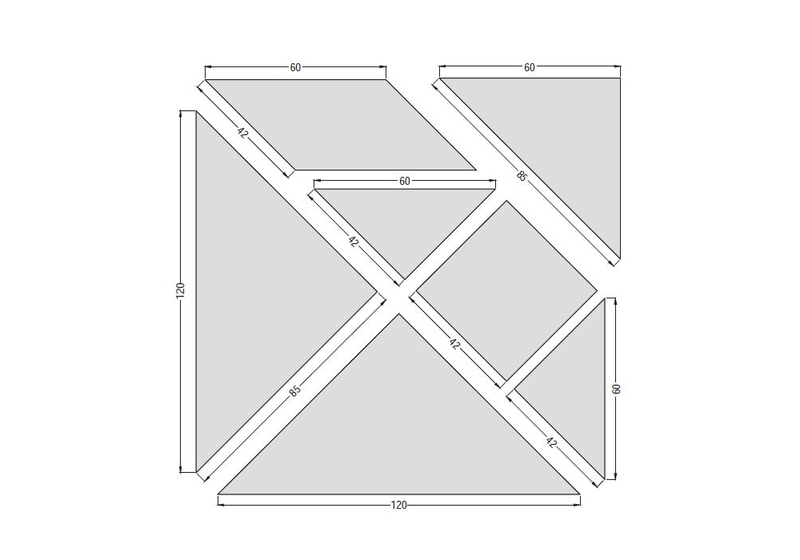 The resulting shapes include a square, a rhomboid and five isosceles triangles (two large, one medium and two small).